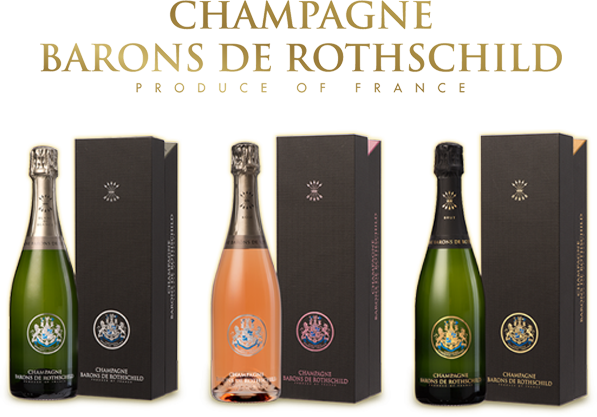 Champagne Barons de Rothschild was thrilled to be part of the fourth annual Great Wines of the World Asia ! 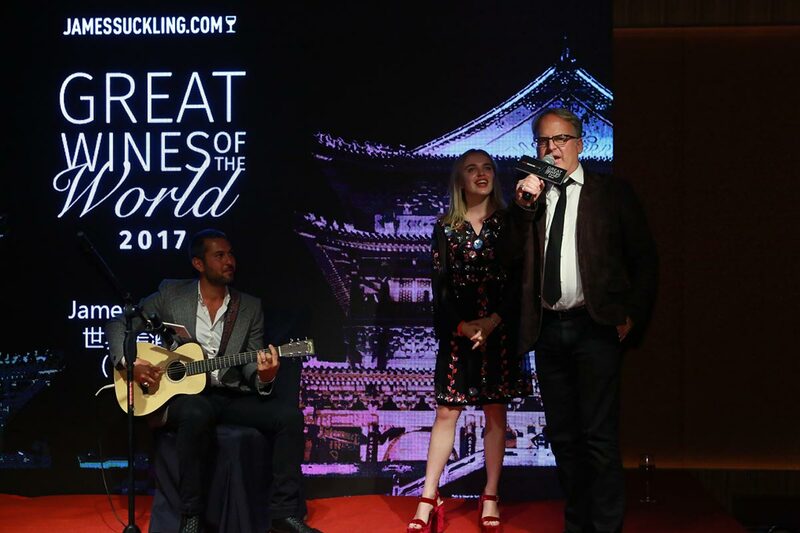 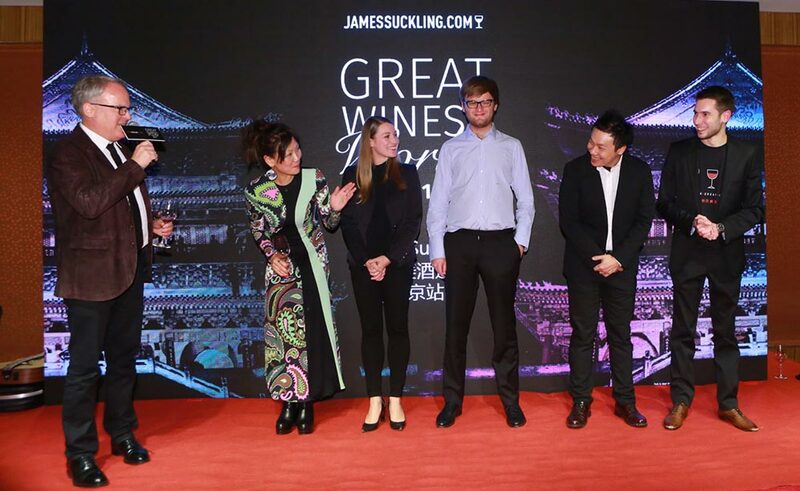 For this new milestone for fine wine in Asia, James Suckling saw things on a large scale with two impressive tastings : one in Hong Kong and the other, for the fist time ever, in Beijing. 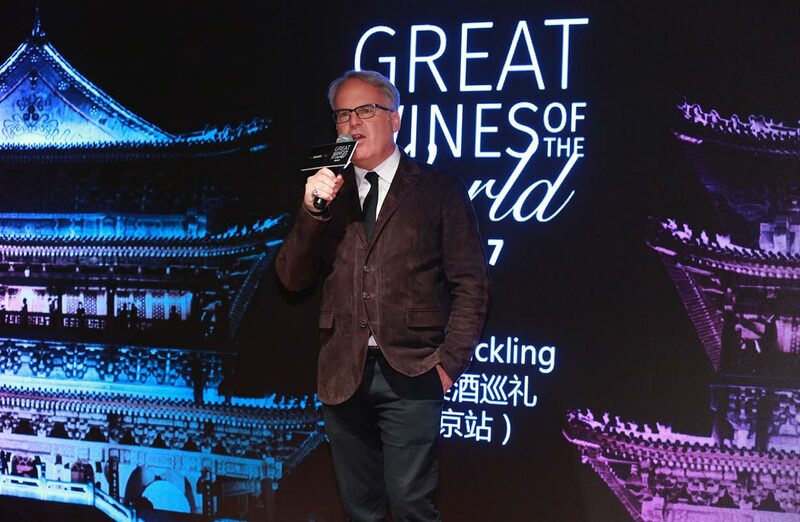 An award dinner was organized at the Mandarin Oriental ballroom, to welcome as tradition all the wineries and announce the Wine of the Year 2017 on November 2. 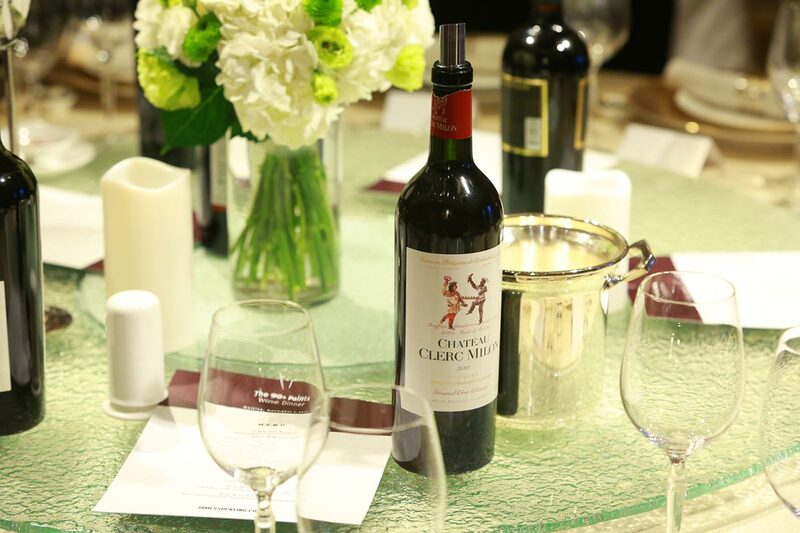 The Holy Grail was given to Almaviva Puente Alto 2015 which was one of three wines rated 100 points in Chili this year by JamesSuckling.com. 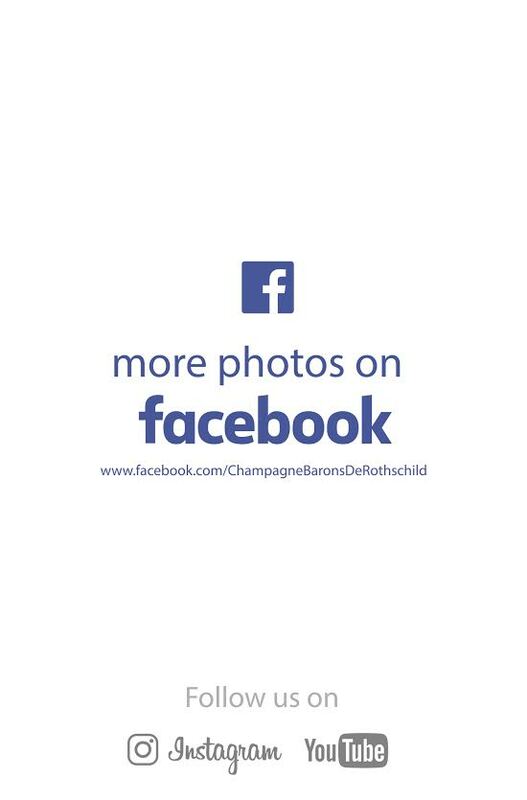 Congratulation ! 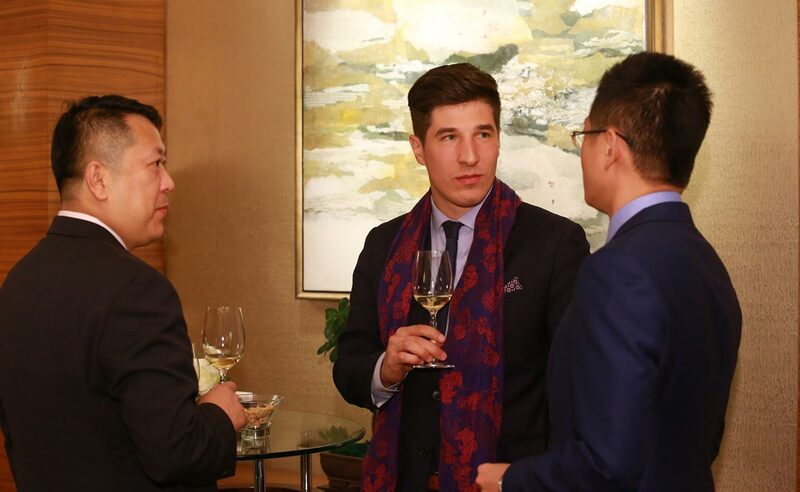 Then, the Grand Tasting took place at Four Seasons Hotel the day after and attract more than 1,000 wine lovers to taste recent vintages from some of the greatest names in the wine world such as Château Lafite Rothschild, Opus One…. 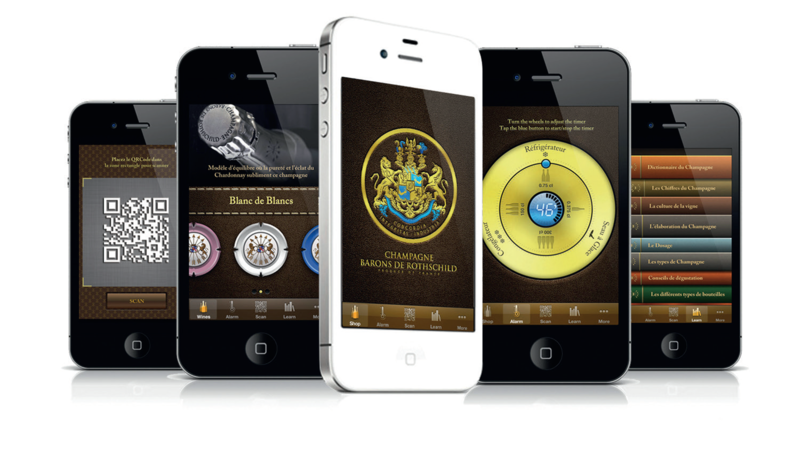 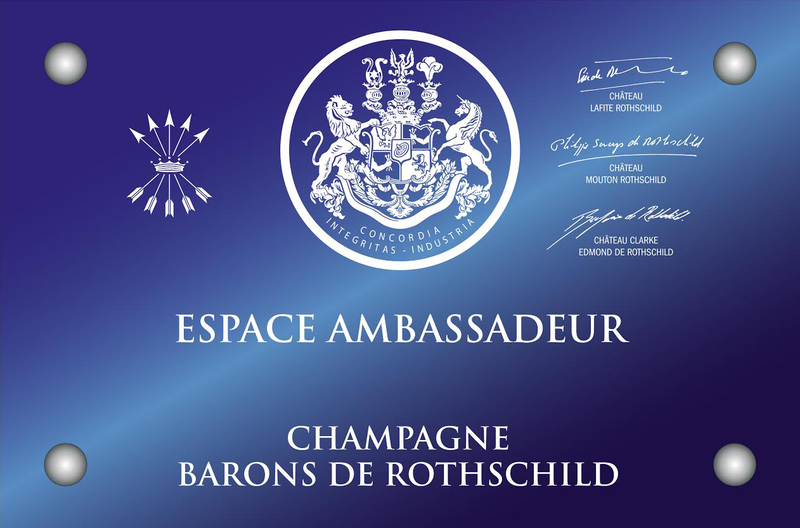 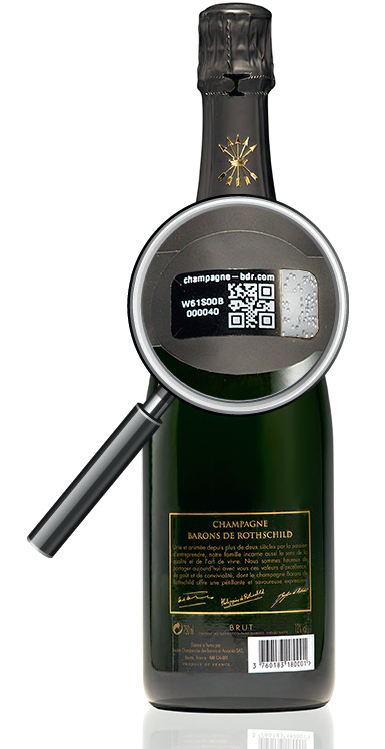 and the latest and second millésime of the house Champagne Barons de Rothschild, the Blanc de Blancs 2008 Vintage. 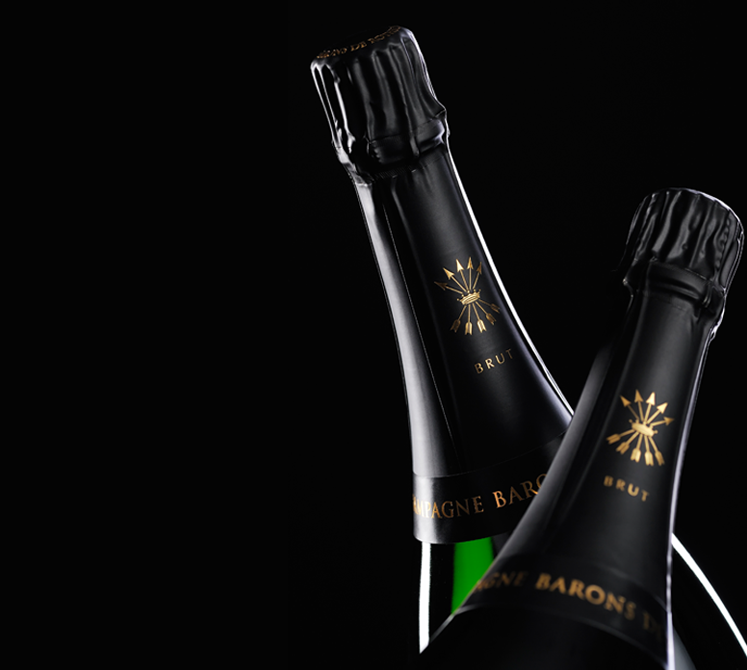 An outstanding cuvée that reached 92 points JamesSuckling.com, which has appreciated its inherent freshness and richness at the same time.